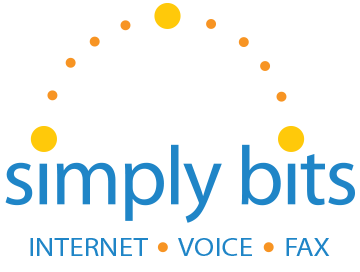 Simply Bits offers Internet service to approximately 877,865 people in 36 cities over 1 states. Simply Bits is available in 1 state. Simply Bits's high-speed fixed wireless internet is a cost effective way for homes and business to get Internet access. 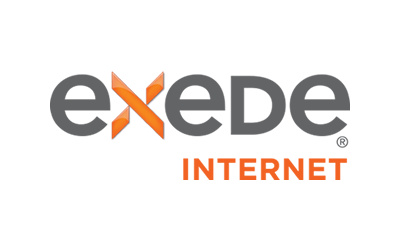 Residential customers only have 3 plans to choose from and the coverage area is limited, but their provided speeds appear to be reliable and with almost no outages.